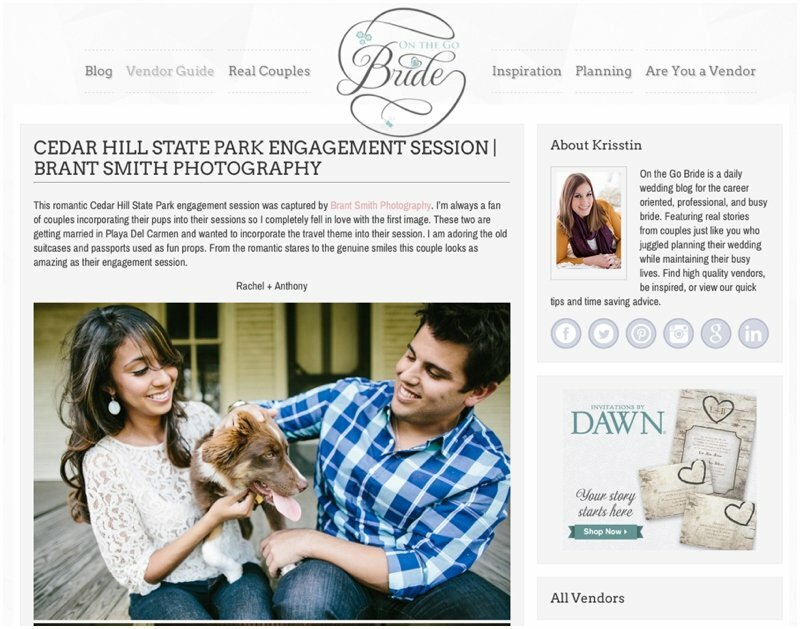 Rachel & Anthony's Engagements Session Featured on On The Go Bride! Home » Rachel & Anthony's Engagements Session Featured on On The Go Bride! Click on the link underlined link below to see the feature!